“You are gems in a storm, but know (that all this negative energy is but a storm in a tea cup… look closely and the circus and chaos around you with open eyes and see that there are messages beyond the grave. ie: there are messages from people passing from negative events. As I was reading out what I had written, I clairvoyantly saw the plane either being gunned down or disappearing, with strong a "Bermuda-type feeling." ​You can watch that video here, if you wish. “Everything is but a spell and you are charmed by these outer realities. You have become ‘transfixed’ by media events. Pull your back in your energy…and to your center” Ie: pull your energy back to yourself and build your spiritual strength…. I was drawn to the word ‘soldier’ and negative energy surrounding soldiers. I also picked up on the US and other countries being a ‘target’ (take note of that word, as I will come back to it further below). Later, in July, an airplane actually went missing just as I predicted - this completely spun me out and stopped me in my tracks. ​It was an Indian airforce plane AN-32. 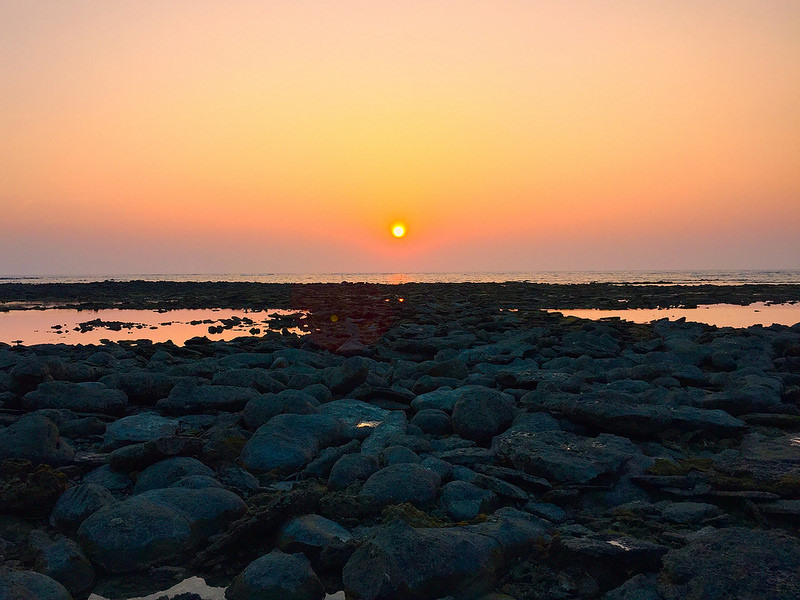 ​It was said to have gone missing over the Bay of Bengal. Interestingly, I also commented in the video about a kind of Bermuda type feeling as possibly being linked. ​So after the plane incidence, I decided to do some research to see if there were any links at all to the Bermuda Triangle. I found out that the mysterious Bay of Bengal is actually located on the EXACT opposite part of the globe as the infamous Bermuda Triangle! ​On top of this, in the very famous case of the mysterious missing plane (Malaysian flight MH370) in 2014, one of the key search areas was also the Bay of Bengal! ​Very interesting. See the possible connection? 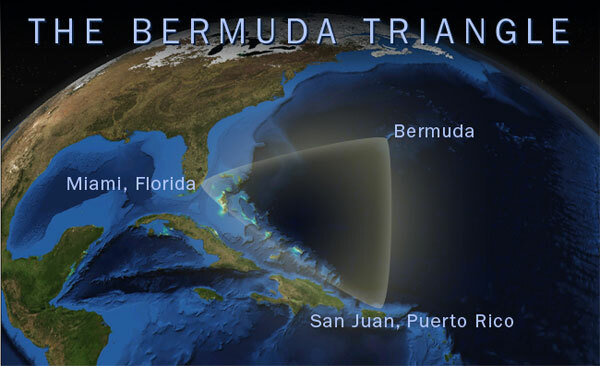 Apparently, MH370 could have also disappeared over an area of the ocean on the EXACT opposite part of the globe from the Bermuda Triangle - how uncanny! ​It is also interesting that there are some numerological factors linked to these plane incidences. I intuitively decided to look at the numbers. AN-32 is broken down to number 11, and there were 29 on board - 2 +9 = 11. Also, the date it disappeared was July 22nd: 7 (July) +2+2 (22nd)=11. ​It is important to note that there have been several negative world events on 22 dates, as mentioned in my article on the Manchester and London Terror attacks. ​Then you can add 9 for 2016, and you get: 9 +1 +1 = 11 again! I don't have time to explain these numerological breakdowns for you but what I can tell you is that 11 mystically known to be linked with numerous negative events, the most notable being the twin towers date - 9/11.Read my fascinating 9/11 article here. Also, lets do some more math. There were 227 passengers, which also adds up to 11. Now, I have just totally freaked myself out - I just now got guided to google a picture of this recent missing plane. As soon as I saw it my eyes immediately got drawn to the 'target' symbol you can see on the plane - do you remember I mentioned the word 'target' in my video (and further above). I also have been receiving psychic signs about the word 'target' since then. So its all coming together. I'm definitely spinning out! ​PS: Later, 'target' continued to be a psychic sign for me, including in the case of the Melbourne plane crash of February 2017.